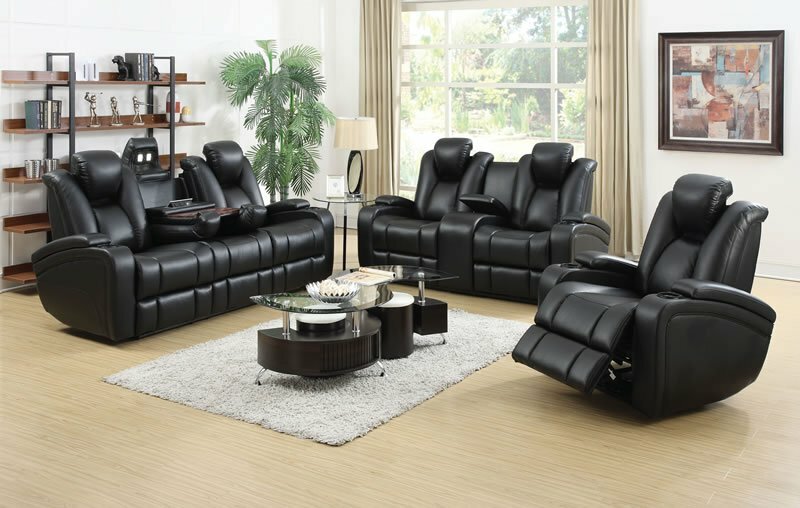 This tri-tone power-reclining two-piece set offers a plush and functional alternative to your standard living room setup. Part of the Zimmerman Collection, this sofa and loveseat duo is upholstered in a black padded breathable faux leather, with contrasting stitching and a slightly tufted back for comfort. 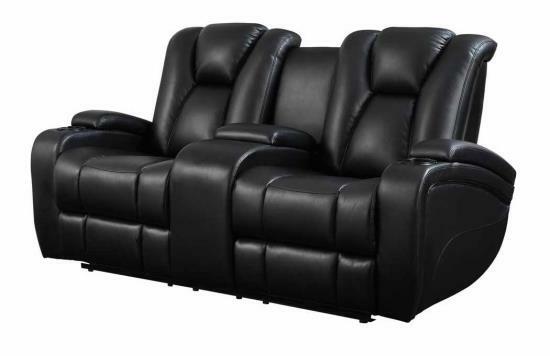 This set also has storage space and steel-like cup holders in the center console. 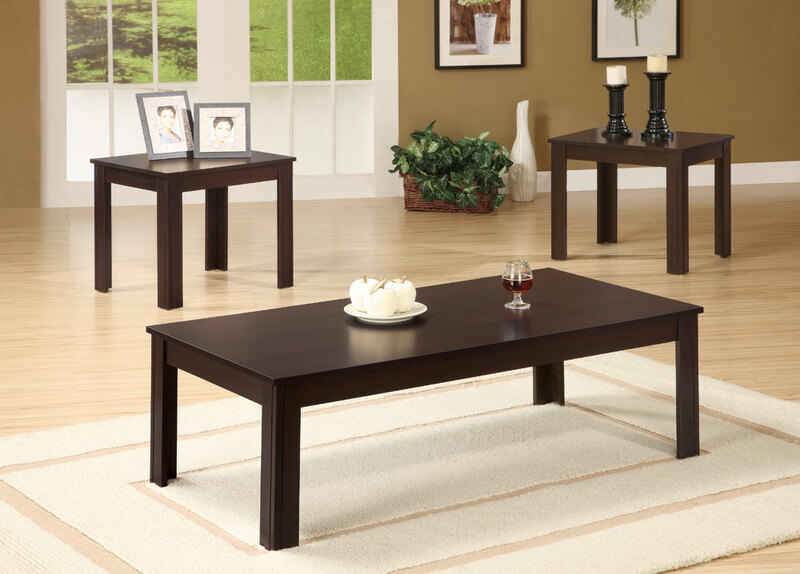 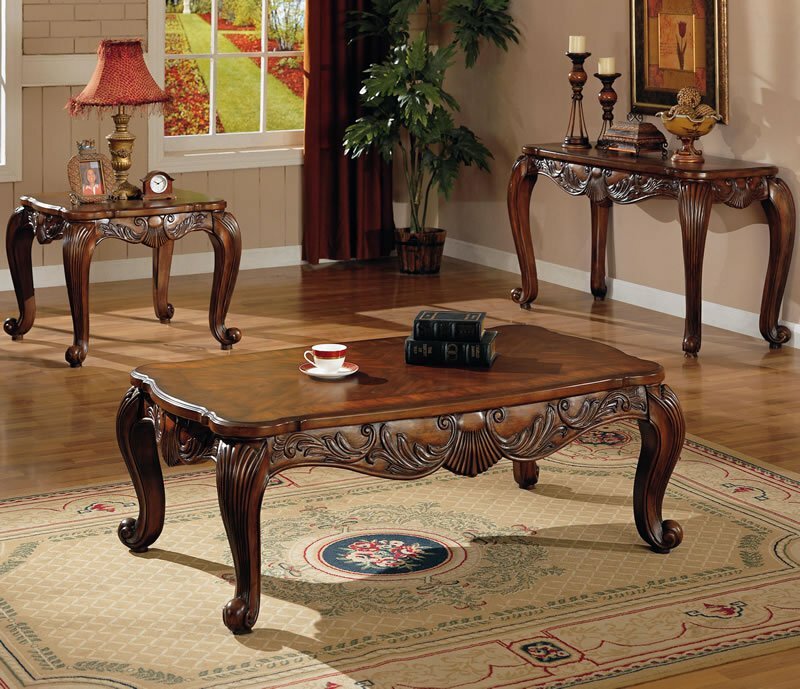 Casual and functional, this living room set is a great value for the price.